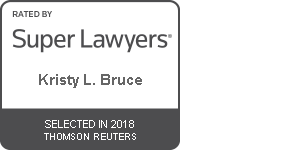 Who is Kristy L. Bruce? Watch the video and find out. Born and raised in Pennsylvania, she graduated from Arcadia University in 2000 where she obtained a Bachelor of Arts degree in Psychology. She obtained a paralegal certificate from Villanova University in 2001. In 2004 she entered law school while continuing to work full-time as a paralegal. In May 2008, she obtained her Juris Doctorate degree from Rutgers University (Camden). During law school, she was a staff Editor and a Notes and Comment Editor for the Rutgers University (Camden) Law Journal. 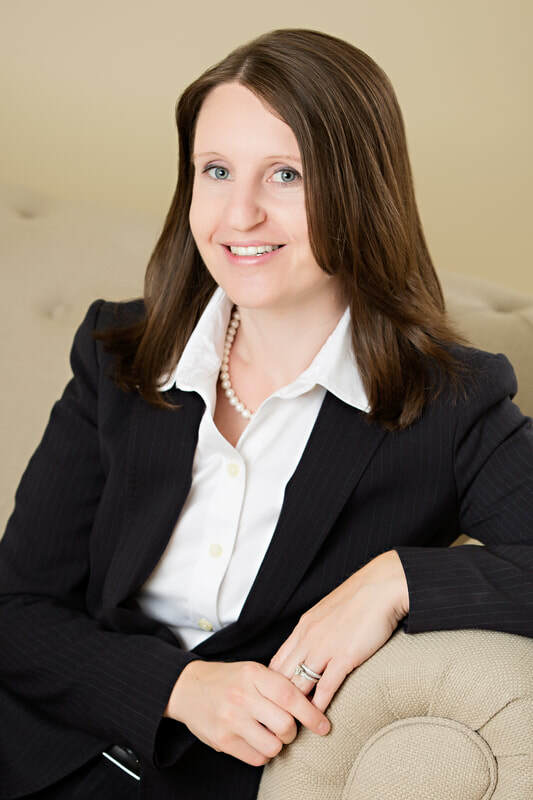 Kristy L. Bruce is the co-author of New Jersey Personal Injury Law. 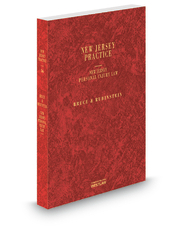 It is a comprehensive treatise discussing personal injury law in New Jersey.